When it comes to your home’s HVAC system, you’re probably not much of an expert. Lucky for you, there are a number of solid HVAC experts and resources out there—and some of the best can all be found on Twitter. 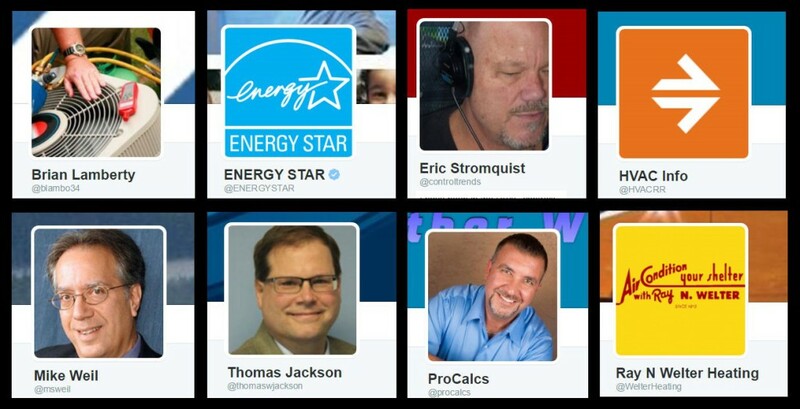 Here’s our list of the eight HVAC experts you should be following on Twitter. Click on any of the expert’s name to be taken to their respective Twitter page. This account is run by Right Relevance, which is a platform that allows users to search for topical content and also identifies influencers on a particular topic. The company shares the latest HVAC-related content from multiple sources on the web. 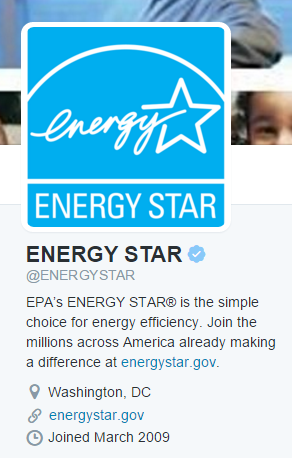 Energy Star is a well-known program of the U.S. Environmental Protection Agency. This is a great account to follow if you want ideas on being more energy efficient. 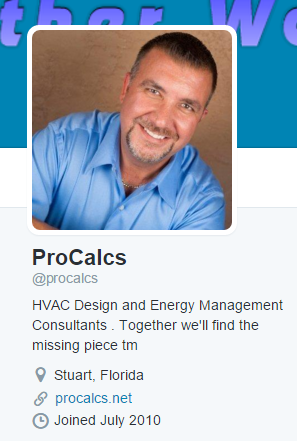 He is the founder of ProCalcs, which is an HVAC design company. 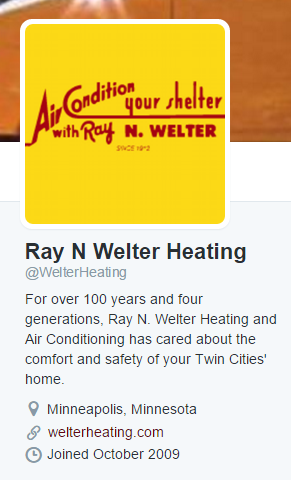 He has been working in the industry for nearly 30 years, and he often tweets fun HVAC facts. Mike Weil is the vice president of communications for the National Comfort Institute, which is an organization that provides HVAC contractors with services and tools to help them improve their business. 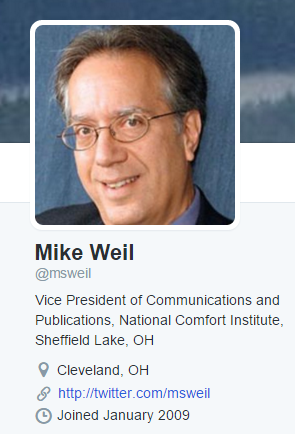 Weil has years of experience in the industry and often shares helpful HVAC information through his tweets. 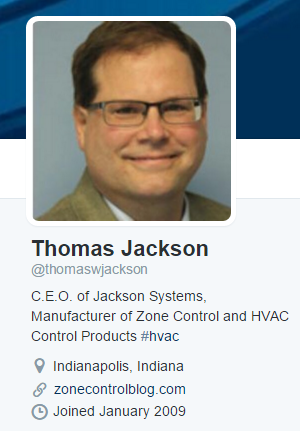 Thomas Jackson is the CEO of Jackson Systems, which manufactures and distributes HVAC controls direct to contractors. Jackson has decades of experience in the industry. 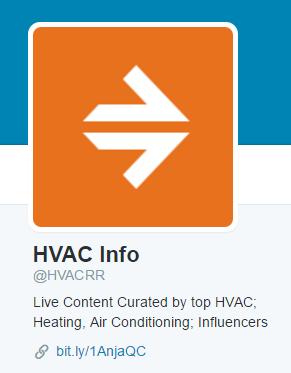 His tweets range from HVAC industry news and tips to current events. 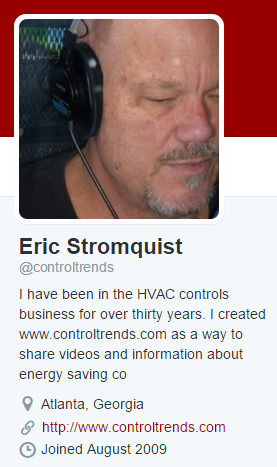 Eric Stromquist is an HVAC professional who started controltrends.org as a way to share information on the changing world of commercial and industrial HVAC controls. With more than 30 years of experience in the HVAC controls business, he shares articles on energy efficiency, green energy and cutting edge HVAC news. 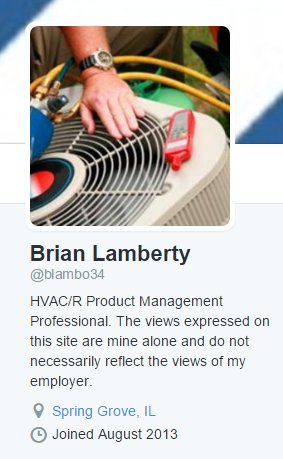 Brian Lamberty is an HVAC product manager with years of experience. He who tweets helpful maintenance tips and HVAC facts. That’s us! We’ve been serving the Twin Cities metro community for more than 100 years. We maintain a blog with educational articles to help you save money on energy bills, chose the right heating and cooling system, and troubleshoot problems. If you’re looking for an HVAC expert to answer a Minneapolis furnace repair question or inspect your home’s system, we’d love to help. Get in touch with us today.